Is 3D TSV needed for this scenario? 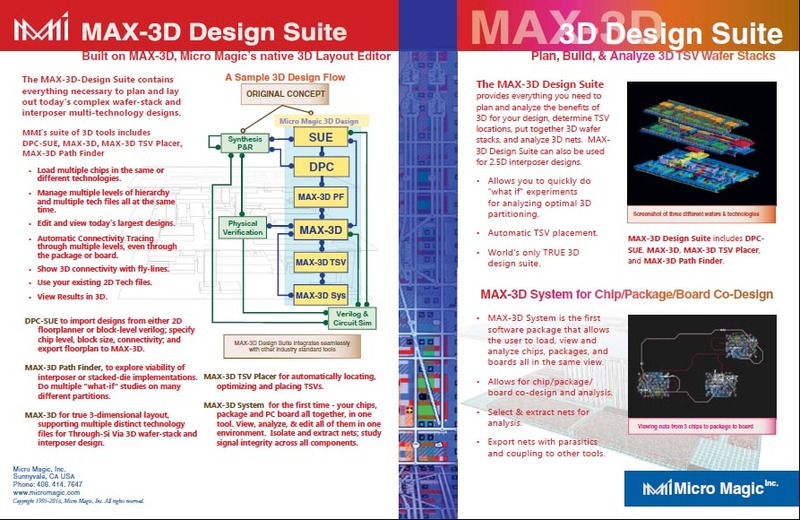 With MAX-3D Path Finder, it's now possible to explore viability of interposer or stacked-die implementations. 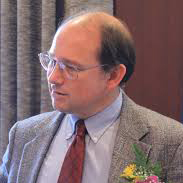 Do multiple “what-if” studies on many different partitions, and export data for power analysis, timing analysis, parasitic extraction and simulation. For example, this video clip (below) demonstrates how fast and easy it is to modify block placement and position. Modifying Blocks: Modify chip level and specify input data for blocks; modify size/spacing; move blocks and flylines follow. In 3D. This image, a composite of two screenshots from the following videos, show Path Finder used to generate complex busses, and the automatic generation of PDN (Power Distribution Network). View the videos below for real-time examples of generating busses and automatic generation of a power distribution network. The automatic generation of a complex bus, in 3D. Automatic generation of PDN (power distribution network) in 3D. 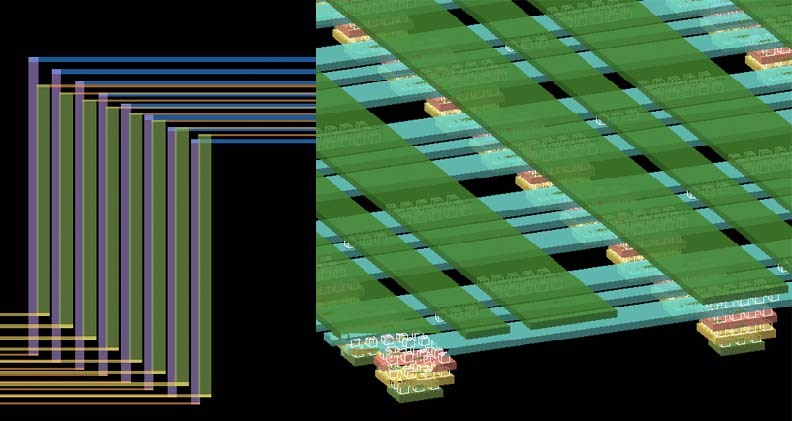 Two chips on interposer, automatically generating complex busses, with selection of multiple nets, extraction of RC parasitics, and simulation results. These video examples show just a handful of the features available. Using MAX-3D Path Finder to evaluate your design can save many man-months of effort when evaluating the most likely procedures and technology for an upcoming project, to determine whether interposer/TSV design is appropriate. 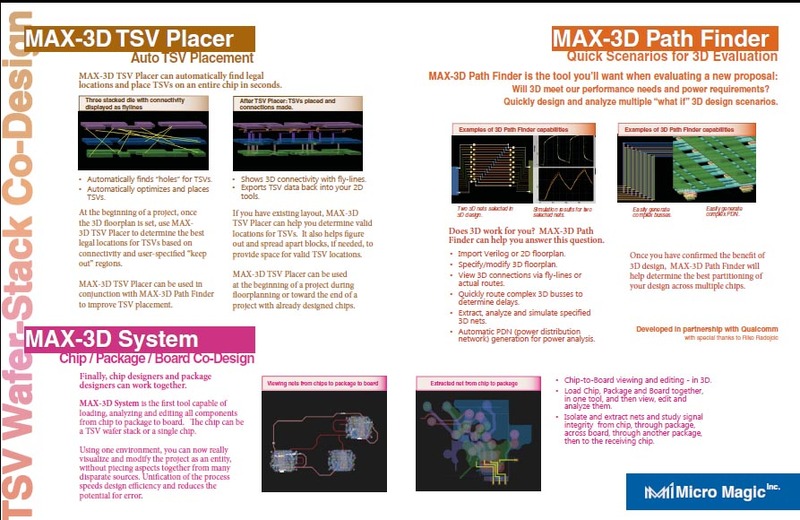 MAX-3D Path Finder is part of Micro Magic's 3D Design Suite together with MAX-3D TSV Placer and MAX-3D System. All MMI tools interface seamlessly with other point tools. You have the ability to augment your existing flow with MMI tools as needed.